There are numerous myths that are constantly circulating in the real estate business. While some actually have some truth to them, there are others that are blatant lies. Others meanwhile, are neither true nor false, as they might depend on certain factors. Whether you’re searching for a new home or putting yours on the market, it helps if you are able to differentiate fact from fiction, so you can make smart decisions that are unaffected by hearsay. A home equipped with a first-floor master suite or designer upgrades will certainly draw the attention of potential buyers. Many luxury homes throughout Georgia don’t have these features however, since some of them were constructed way before new trends were established. Just because they don’t have the latest features doesn’t mean they won’t sell quickly – there’s always a market for these homes, and there are plenty of buyers who always have plans to upgrade. Keep in mind that even without the latest features, every home will sell at the right price point. 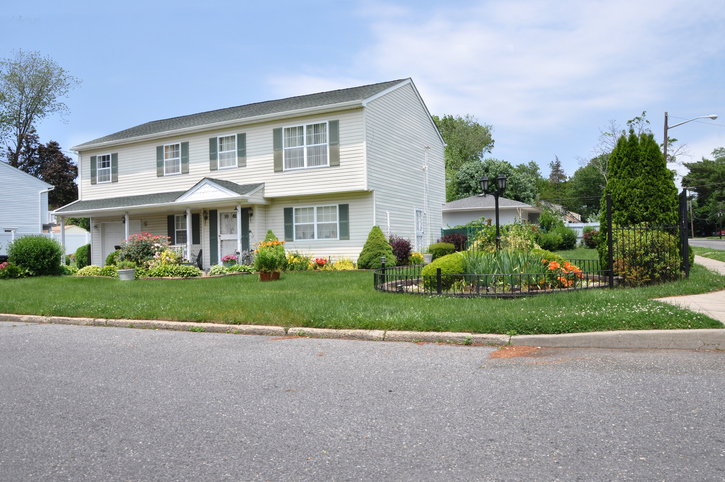 If a home’s exterior is unappealing, many buyers won’t bother checking what’s inside. There are many buyer’s agents who ask their clients in advance regarding the type of styles they’re interested in, showing them photos before they schedule a visit. Majority of buyers nowadays also begin their house hunt online – they’ll quickly move on to the next option if they see a home without any curb appeal. The biggest home on the block or on the street is usually the most expensive, which can affect its appraisal and boost its price higher compared to other homes within the neighborhood. Many buyers nowadays think about value when it comes to making an investment, as purchasing a house priced out of or above the local market might limit their pool of potential buyers in the future. Swimming pools are usually associated with high maintenance costs, but there are plenty of buyers who are in the market for homes with pools, especially in regions with warmer climates such as Georgia. It’s mostly older buyers and seasoned investors who avoid homes with pools. 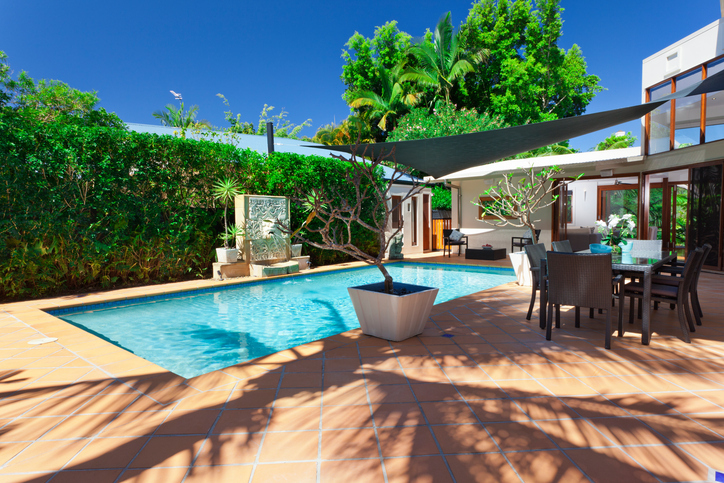 There are a few tricks to attracting buyers who are not in the market for a home with a pool, such as installing a sturdy canopy which can slide above the swimming pool to create a patio area. It’s never a good idea to remove a pool from a home – instead of worrying about buyers who do not want a single feature, it’s better to use it as a tool to attract those who do.